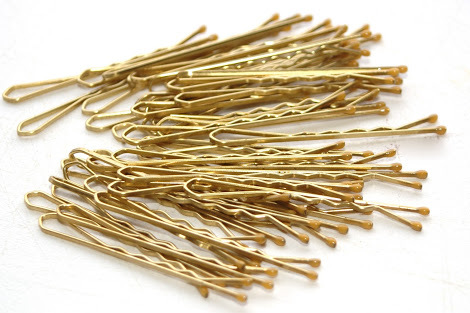 For a better hold from your bobby hair pins, before applying them to your hair, spray them with hairspray or dry shampoo. The extra stick will give them a better grip and a longer lasting hold. Next Post What’s New At Sephora: Fenty, TooFaced, Sephora Favorites!